Born in France, Matthieu Paley has travelled the world for National Geographic magazine. Focusing his efforts on regions that are misrepresented or misunderstood, he is especially committed to issues relating to diminishing cultures and the environment. Following a decade of relentlessly documenting the harsh, unforgiving existence of Afghanistan’s Kyrgyz nomads, Matthieu shot his first National Geographic story in 2011 titled “Stranded on the Roof of the World”. In 1999, back from a trip in Mongolia, Matthieu started printing his color images in the darkroom, a magical experience that left him changed. Moving into the digital era, he was thrilled to find ways to relink with this craft through his fine art work. Nothing beats holding a beautiful paper print in your hand. The recipient of numerous awards (among others a 2017 World Press and a Photographer of the Year International Award), Matthieu has published several books of his work and his images have been exhibited in galleries worldwide as well as in Museums. 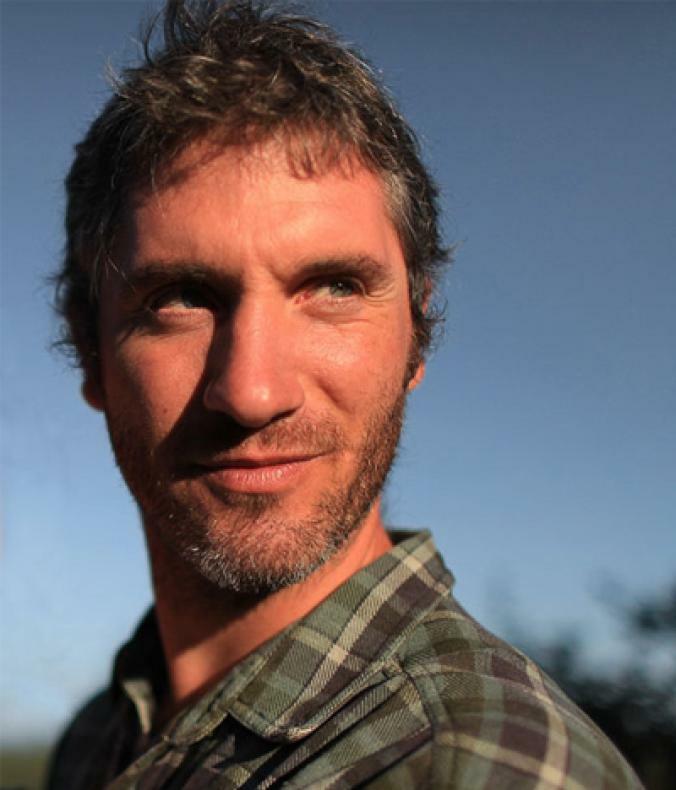 He regularly leads workshops for National Geographic Expeditions and is a lecturer for Nat Geo Live. Over the course of his career, Matthieu has learned six languages, feeding his passion to connect with the people he meets and helping him to instill a sense of intimacy into his images.